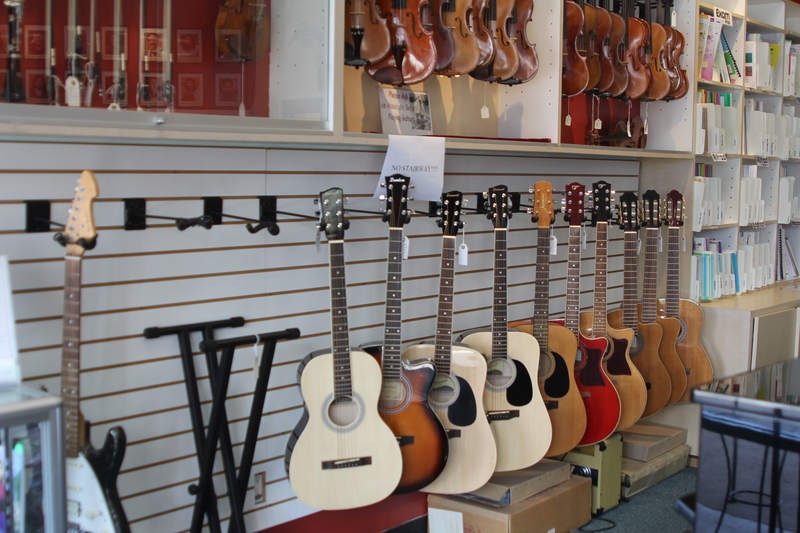 The Tustin Music Center is an educational facility that offers the best music lessons in the greater Orange County area and is directed by a highly recognized music professor, Dr. Charles Kim. 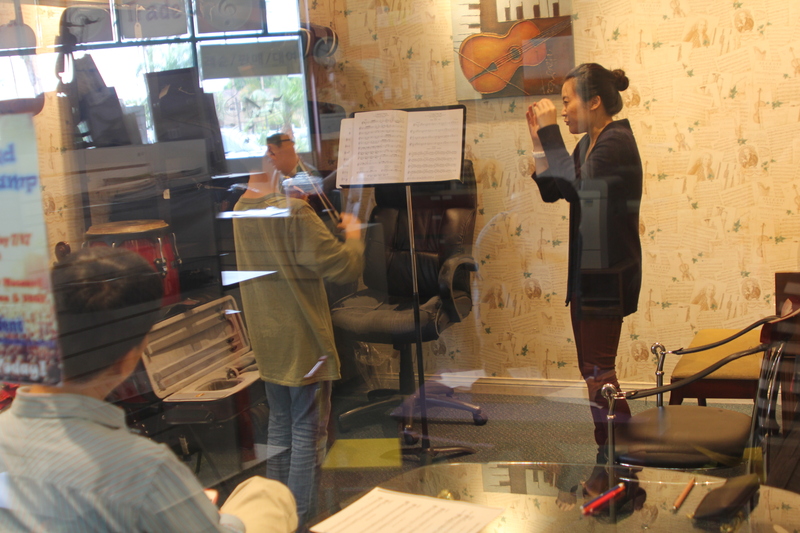 Our program includes music lessons, group classes, ensembles, and special programs for all string instruments, brass/woodwind instruments, and contemporary band instruments. We have many highly educated and experienced teachers who are devoted to music education and stay with us over 5-12 years. 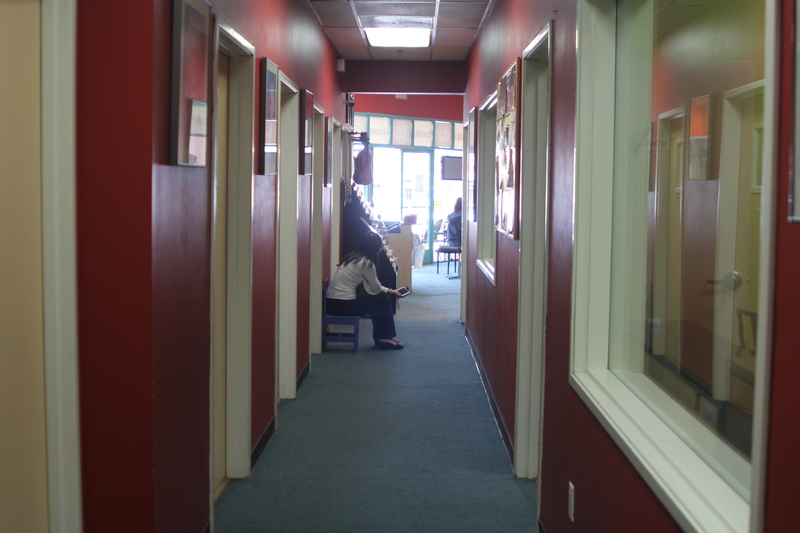 Tustin Music Center serves the greater Orange County communities of Tustin, Irvine, Costa Mesa, Santa Ana, Anaheim, Orange, and more. The Tustin Music Center is an educational facility that offers the best music lessons in the greater Orange County area and is directed by a highly recognized music professor, Dr. Charles Kim. 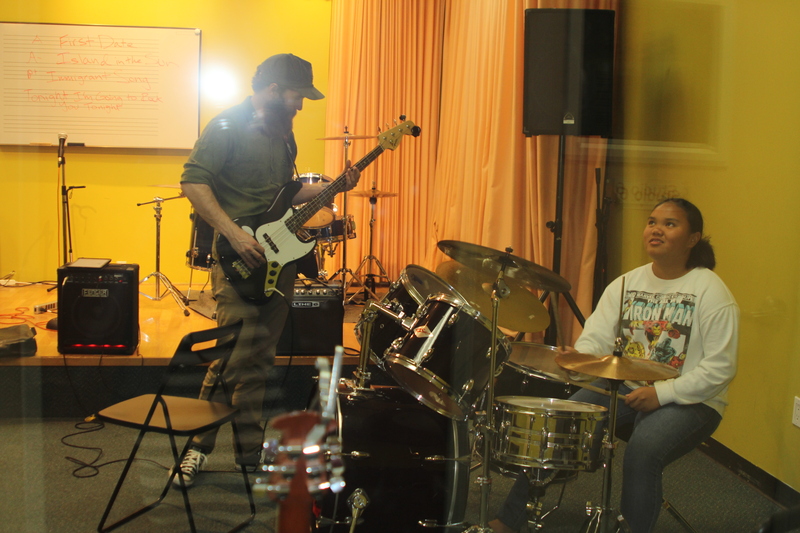 We offer private and group music lessons for adults, teens, kids, and young children starting from 18 months of age. Our programs offer music lessons, group classes, ensembles, and special programs for all string instruments, brass/woodwind instruments, and contemporary band instruments. 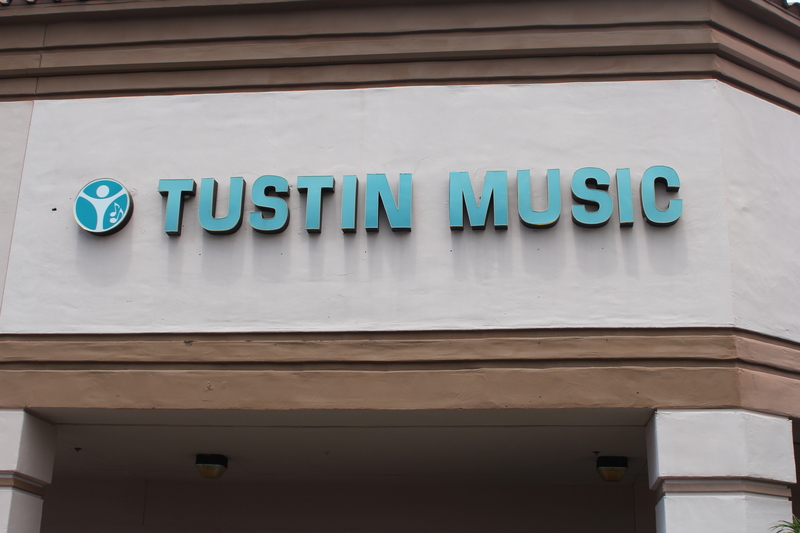 Tustin Music Center, established in 1998, focuses on music education with the mission in mind “your success is our goal”. We strive to make the best music education which can enhance life-skills such as communication, motor development, evaluation, discipline, and performance, as well as creating a safe environment to develop skills. We try to teach not only musical skills but life skills through practice and discipline, identifying boundaries, prioritizing balance in musical training, and emphasizing underlying values for our education that will result in eventual blessings for our students. The atmosphere of our facility is geared to bring forth such a sense of learning and safe ambiance that will accelerate and motivate our students to take the challenge for higher performance.